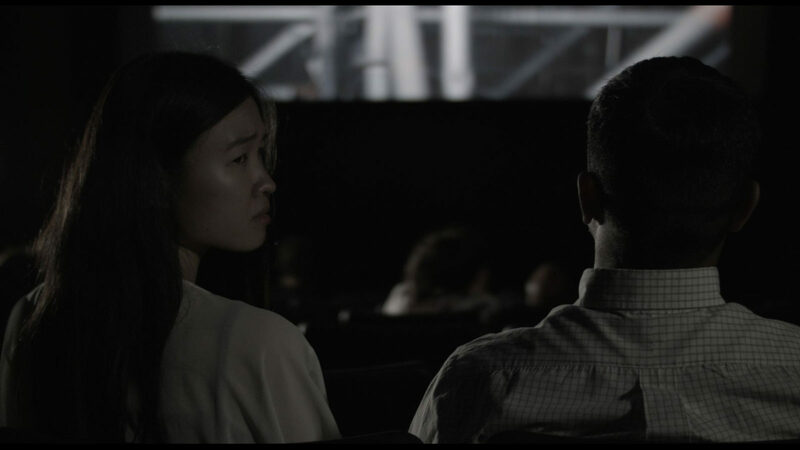 Xiaobin, a young Chinese in Buenos Aires, has to deal with the contradictions of her new everyday life. She does so, using the film as a rehearsal room. Nele Wohlatz. Born 1982 in Hannover, Germany. She studied scenography at the University of Applied Arts Karlsruhe and film at the University Torcuato Di Tella, Buenos Aires. 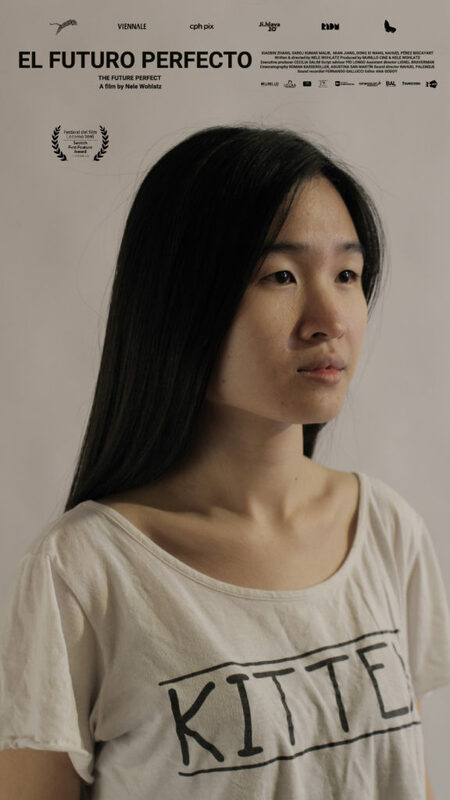 In 2016 she was selected for the Berlinale Talents Docstation. She directed several short films and videos for theatre productions. 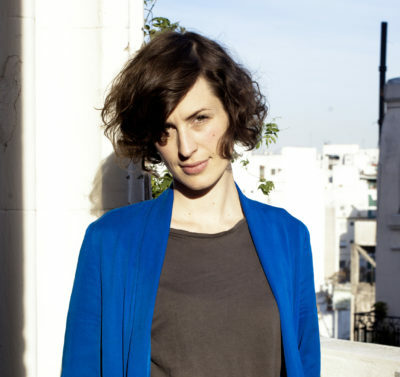 She teaches documentary film and curates a program of German cinema at Goethe Institut Buenos Aires. In 2013, her first feature film Ricardo Bär was premiered at BAFICI and received awards at FIDMarseille, Antofadocs and Duisburger Filmwoche.